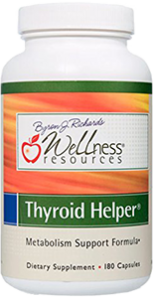 Healthy Thyroid is a thyroid supplement formulated by Dr. David Williams and sold by Healthy Directions, LLC. Who is Dr. David Williams you ask? According to his bio on the website, Dr. Williams has a Doctor of Chiropractic and Bachelor of Science from Texas Chiropractic College. So it does seem that he is not a Doctor of Medicine (M.D. ), nor does it say he practices in any state on the website. Rather Dr. William’s knowledge seems to be from real world experiences. Here’s another snippet from Healthy Direction’s website: “For more than 25 years, [Dr. William’s] has traveled the world uncovering natural treatments and cures for practically every major health concern today. 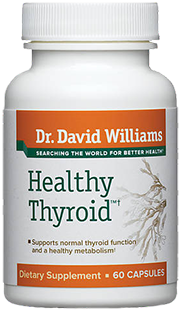 As a result, Dr. Williams has personally identified 27 major medical breakthroughs that he’s used to formulate health remedies, therapies and supplements that address the root cause of illness.” According to Dr. David Williams, “My new breakthrough formula supports healthy thyroid function and good metabolism.” Let’s see how it did in our tests. 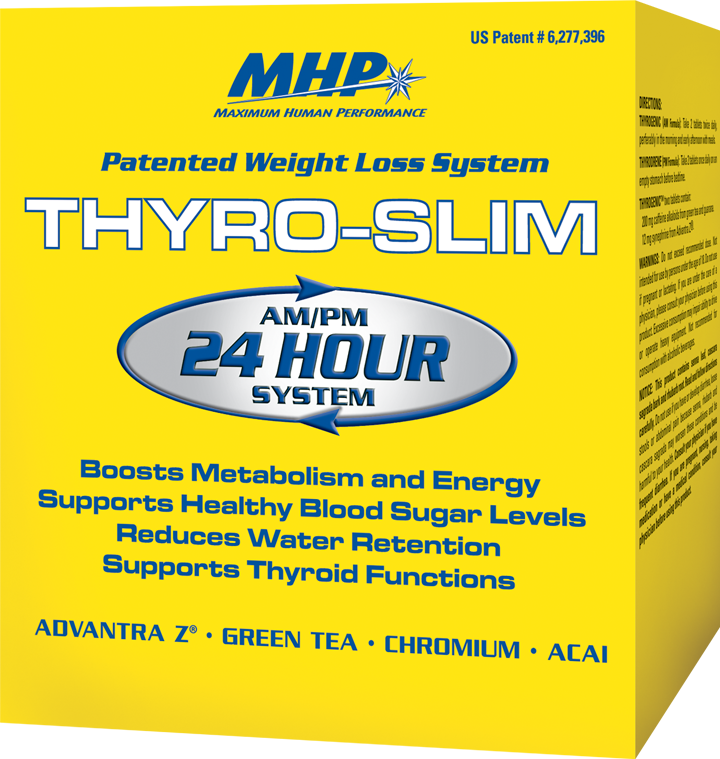 Healthy Thyroid has two ingredients in the formula. I would hesitate to call this product a multivitamin – it contains only one mineral, Iodine, and a lot of it. 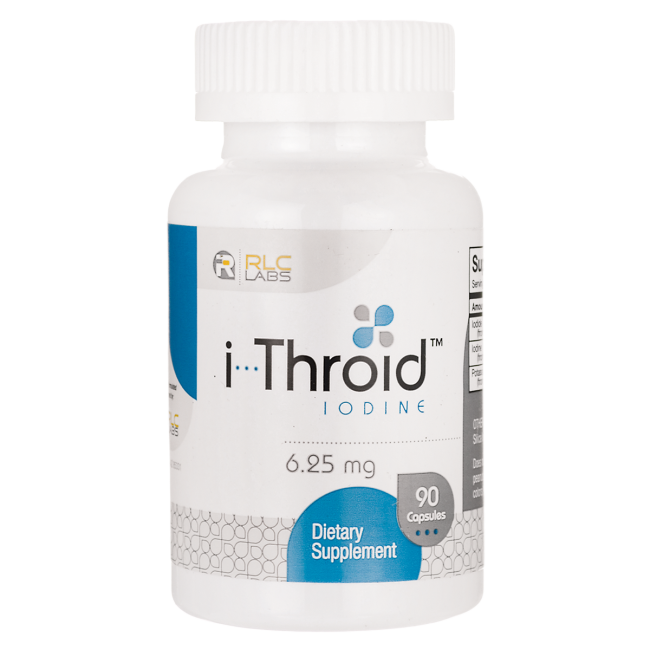 While Iodine is certainly important in healthy thyroid functionality – research has shown that it may not be the only needed ingredient. 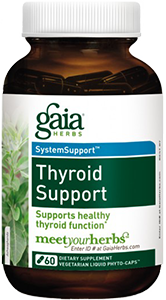 Rather a good thyroid support supplement will have many vitamins, minerals, and amino acids. 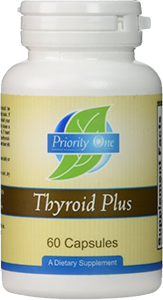 It may be that Iodine is not the only reason you have an underactive thyroid. 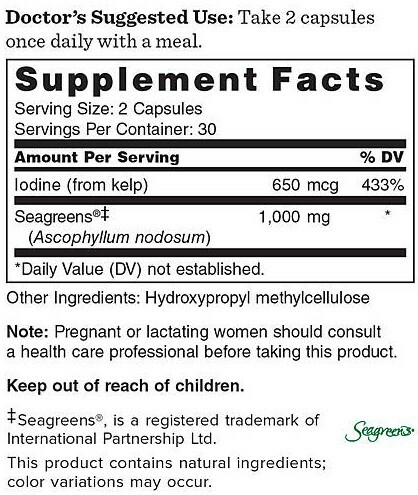 The only upside is that the Iodine is extracted from Seagreens, which is brand name that supposedly uses a patent pending method to obtain higher grade seaweeds. Healthy Directions, LLC, and the people directly affiliated with this company, like Dr. Williams among others, do seem to have some interesting company practices. Firstly, there is a lot of ambiguity surrounding Dr. Williams and his credentials. Dr. David Williams is actually a Doctor of Chiropractic and is not licensed to practice medicine in any state according to the website. 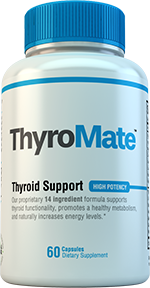 He states on the website: “My new breakthrough formula supports healthy thyroid function and good metabolism.” Our review team had one issue with this statement: We wouldn’t really call this a “breakthrough” – as if Dr. Williams was the one who figured out the uses of iodine in thyroid functionality. 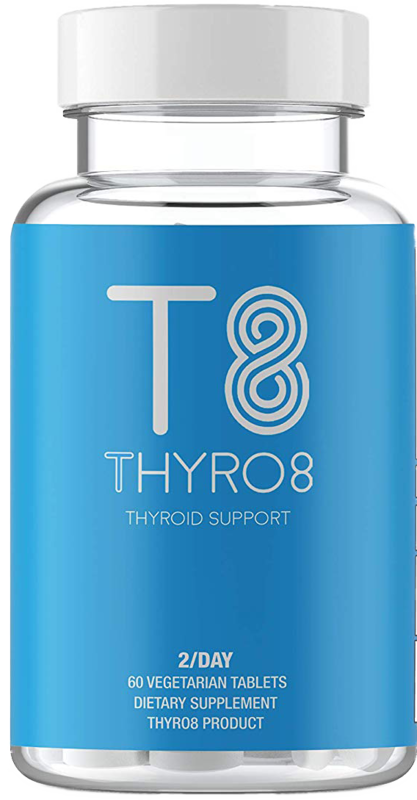 Our review team was also very disappointed with the Thyroid Function Self-Test on Dr. William’s website, that he claims is practically foolproof. He says that it is possible to check your how healthy your thyroid is by taking the temperature of your body at your underarm. This sort of made us laugh, and we have not been able to find any research to actually back up that claim. Secondly, there is ambiguity surrounding the capsules. Does Healthy Thyroid contain GMOs? Gluten? Preservatives? Artificial Coloring? The answers to these important questions are nowhere to be found on Dr. William’s website. Surely a doctor would know that his patients would want answers to these questions. 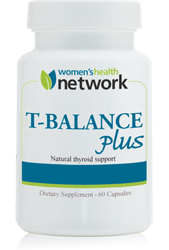 Healthy Thyroid may only be effective for those that are suffering from iodine deficiency. 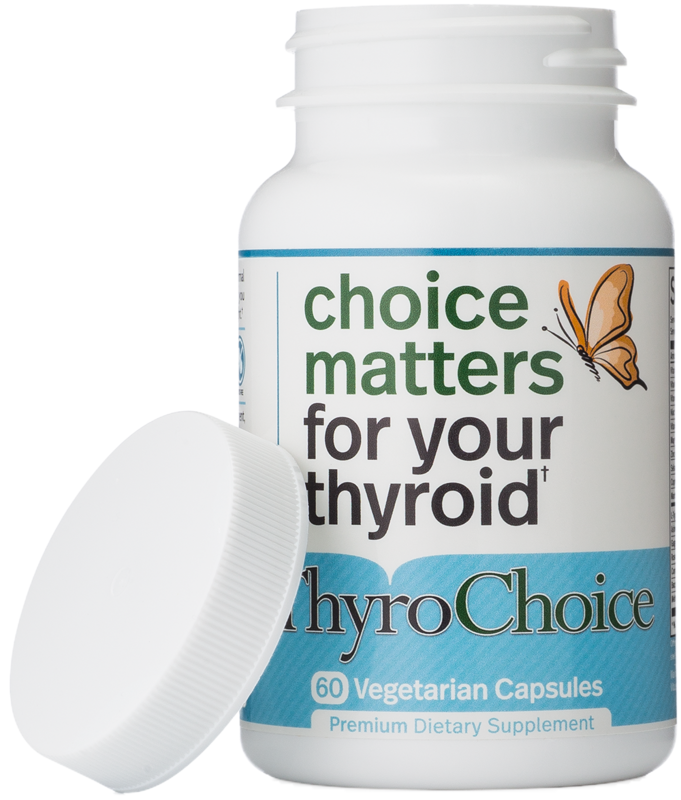 Dr. Williams and Healthy Directions, LLC seem to be under the assumption that everyone who has thyroid problems, also do not consume enough iodine in their diet. This is incorrect. 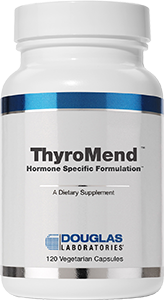 People with thyroid issues, often do consume enough essential vitamins, minerals, and amino acids important to healthy thyroid functionality. True, iodine deficiency might also be a factor, but it is wrong to think that iodine deficiency is the only problem. Because Healthy Thyroid seems to only be targeted at those with iodine deficiency, most reviewers note that they did not report feeling any changes. A few reviewers did note reported significant thyroid change. These may be because this person did not get enough iodine in her diet. 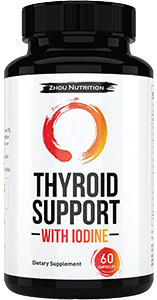 The bottom line on this product is this: Unless you know for a fact you are iodine deficient, and that your thyroid problems are caused only because of this deficiency, Healthy Thyroid will most likely not have a significant impact on thyroid or metabolism functionality. Since this formula only contains iodine, there is a not a lot of side effects that can occur. One of the big ones, however, is iodine poisoning. Small amounts are needed for good health. However, large doses may cause harm. Prolonged consumption of large doses of iodine may even lead to toxicity. However, we predict most people will stop using this product very quickly when they do not notice any changes. 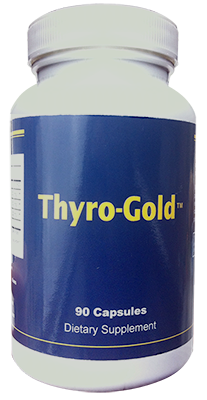 Healthy Thyroid might seem relatively inexpensive at first glance. It’s only $15 for the first bottle, and you get discounts if you buy several at one time. However, unless you spend over $100 on Dr. William’s online store, you will have to pay $7 for shipping. In addition, if you live in these 6 states (IN,KY,MD,ME,NC,PA), you will also pay tax for the purchase online! So while it may seem very cheap at first, Healthy Thyroid will probably cost you at least $22. It is the opinion of our review team that paying $22 for just iodine seems expensive, and thus they decided to deduct several points from the value category.